Oooooooo! Primary Planet! | Primary Planet! Oooooo! Isn't it neat? 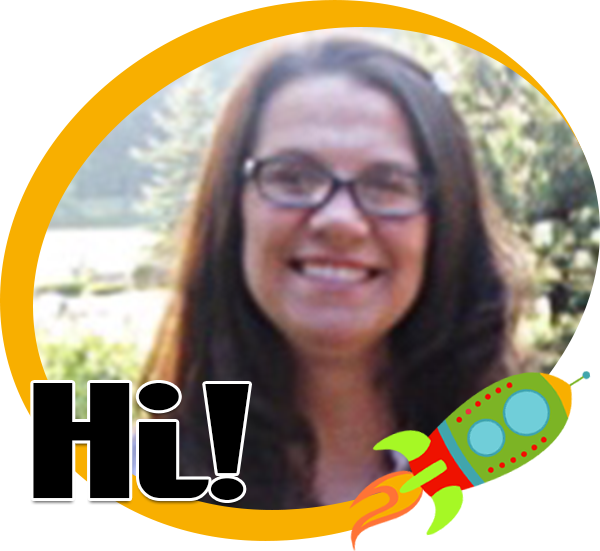 Stayed tuned as my new blog is updated! I also changed my name! 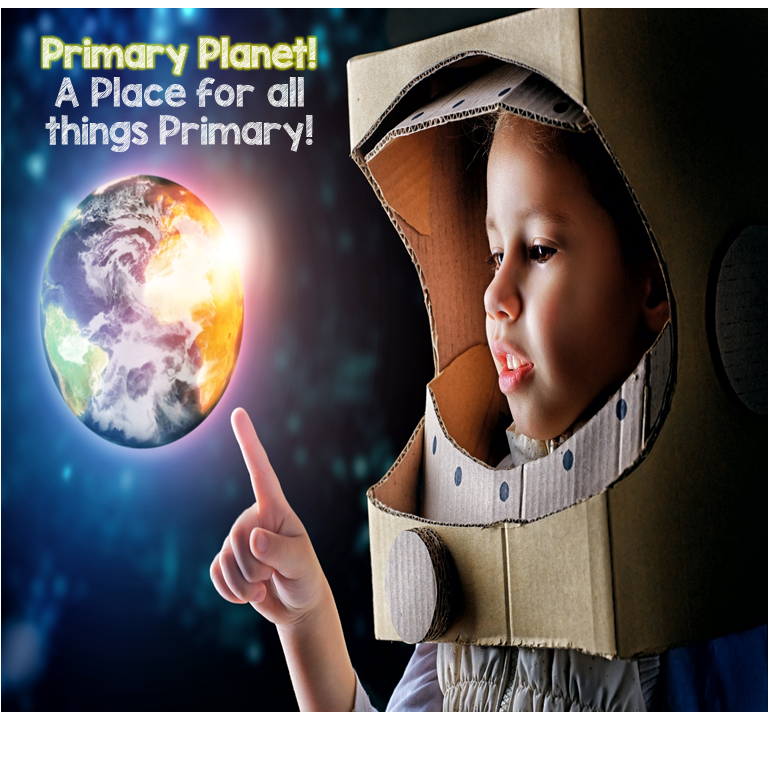 Welcome to Primary Planet!